Like all my calendars, it's free for you to download, print, and enjoy. I so enjoy sharing my garden with others. Hope you'll see some of your favourites. 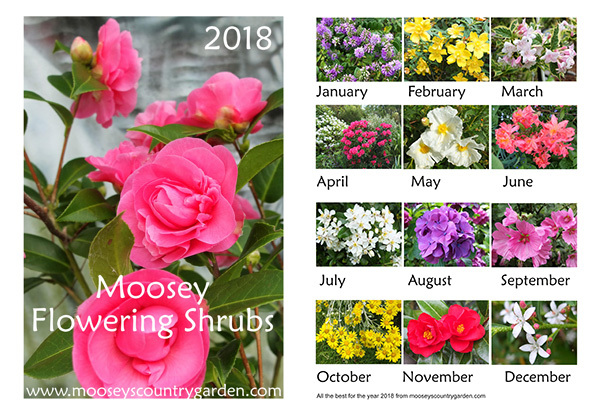 The calendars are split into three parts, and you might like to print off a page at a time for your noticeboard.